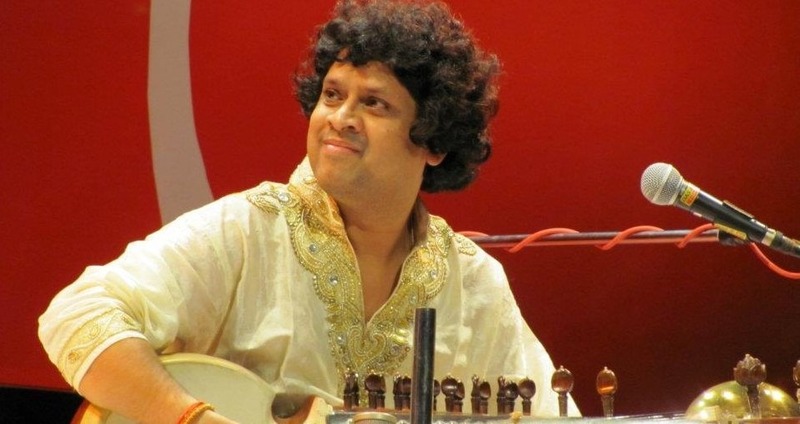 A renowned performer on Sarod, and a popular teacher, Pandit Ranajit Sengupta is a disciple of Ustad Aashish Khan. Today, he is known around the world for his concert performances, but also for a unique style of composition, that comes to light in his regular collaborations with musicians from Germany and Austria, and his own fusion bands. Since 2011, Ranajit Sengupta has been a regular composer for Samyo and Tarang, and has brought a fresh, dynamic approach to teaching and composition that has helped to define Samyo’s orchestral sound. Since the 10th anniversary concerts, his compositions have featured regularly in annual showcase performances.